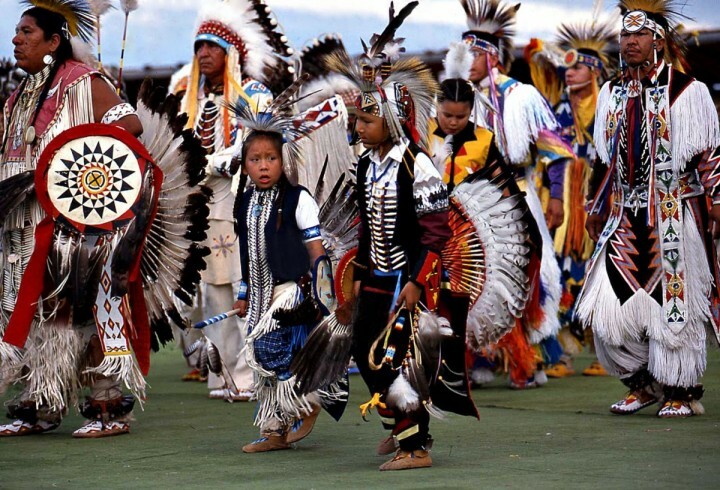 The amazing history about who were the Anerican Indians? Why does their DNA identify them with the Middle East? How did they get to America? Does your Bible talk about the voyages to the new world?